GLAMIRA rings for women are the creations that bring a little fantasy into your life and put a smile on your face showing off your satisfaction... They are imagined and drafted by creative minds, formed by professional hands and waiting to be given life by your imagination. 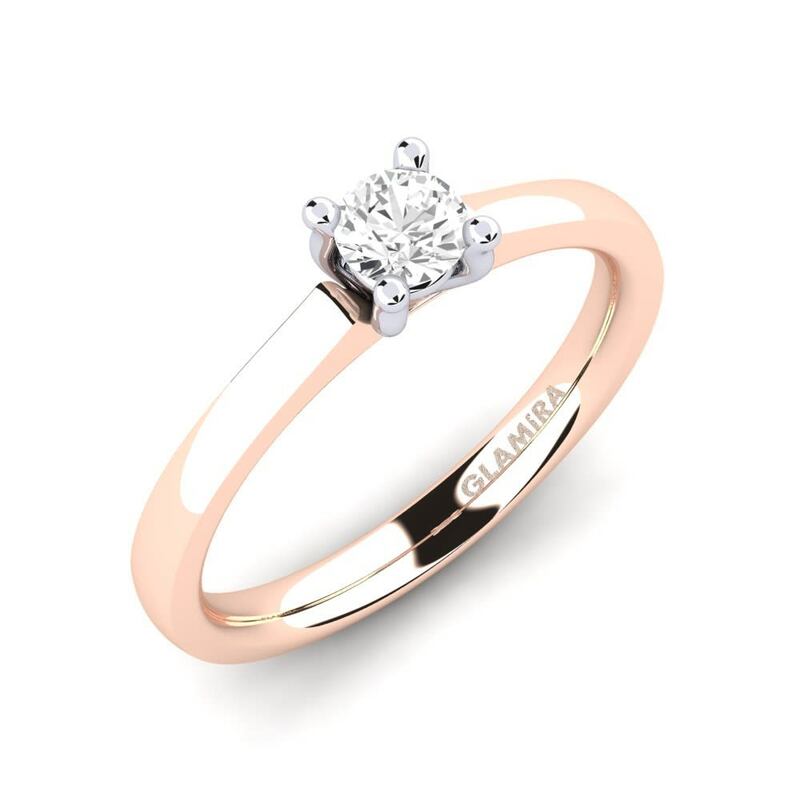 That sums up exactly the ring you purchase from GLAMIRA online store! They are made both to inspire you and be inspired by you; they are crafted both to be the ones you love, and the ones risen from your lover’s fancy! 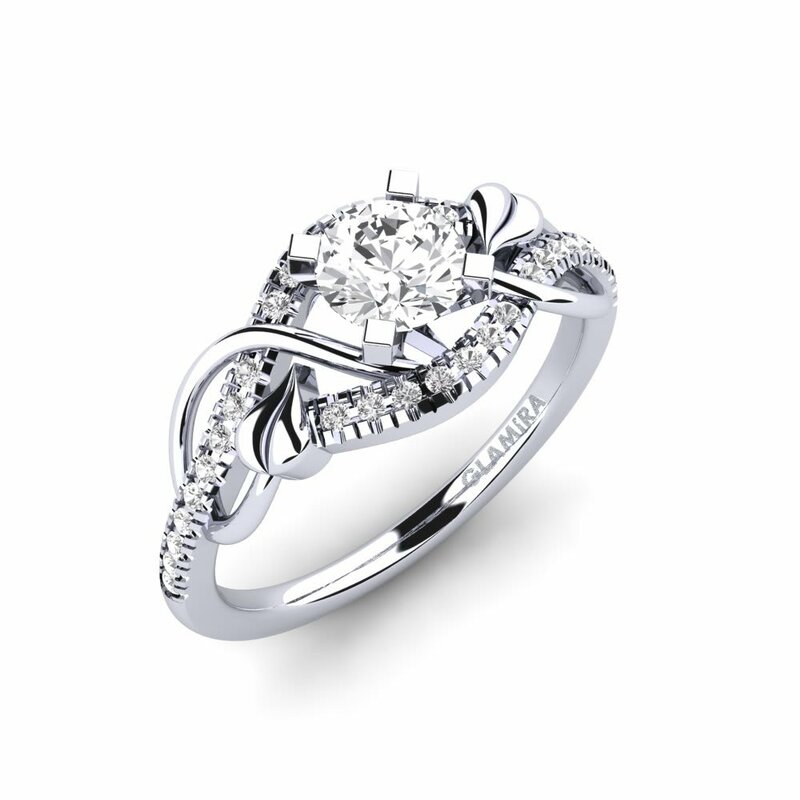 - also in any alloys including silver, palladium and platinum- initials, tension, solitaire, eternity rings for women and so on. Because of their amazing designs and their quirky profiles, these rings matching to your dreams would prove much of a muchness. Many of these rings shine with a wonderful interplay of colours. Some rings even come in three different colours of white, yellow and rose gold. They're not all round either! Some have wavy or angled profiles. You can also use your stone in your selected design. 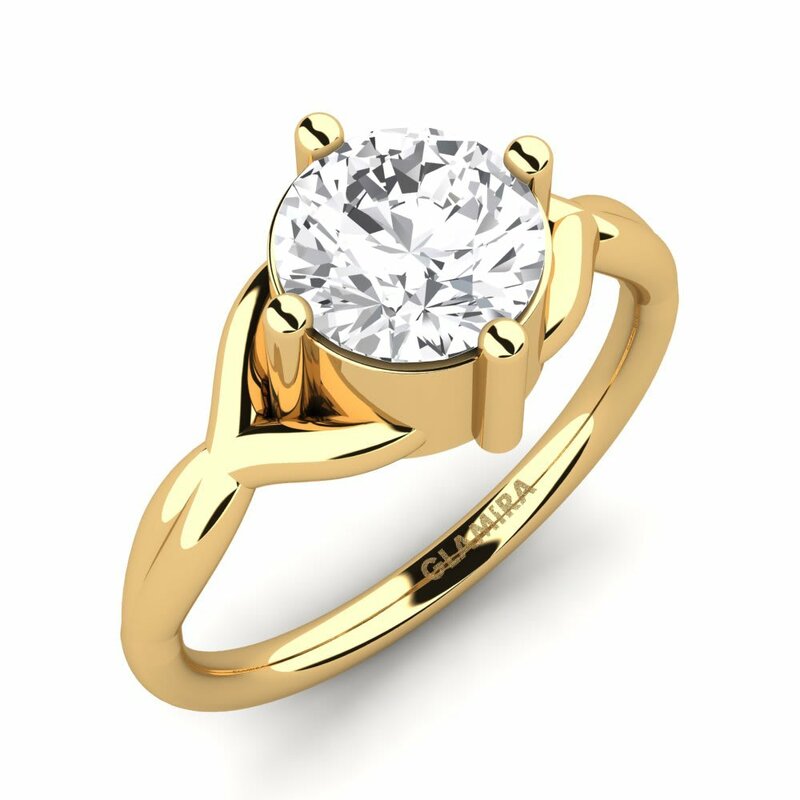 That’s why GLAMIRA puts all gems ranging from Big Four (diamond, ruby, emerald and sapphire) to Swarovski and others to create an opportunity of birthstone rings for women. However, it is still obvious that any GLAMIRA ring will personify brilliance and perfection on its wearer no matter which month of the year you were born in. 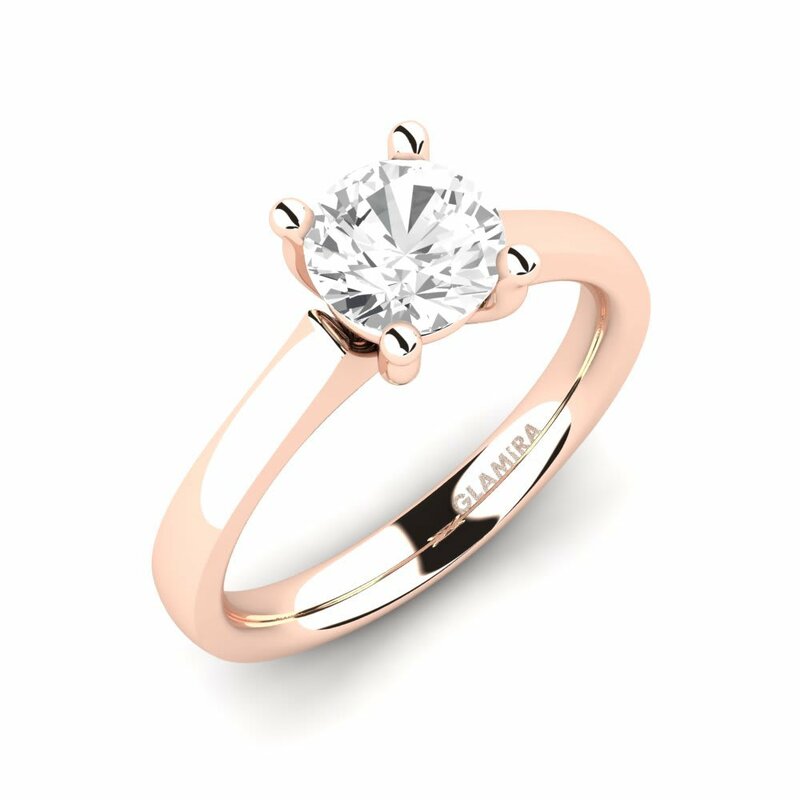 In other words, you can choose one from diamond rings for women even you were not born in April or emerald rings even your month is September.There is no wrong time to purchase a GLAMIRA ring! Since GLAMIRA offers the highly individual, original, beautiful and unusual rings standing out from all the other ring, you can put a halo over your imagination, create a world of your own fashion where you paint colourfully or just try simple colours, feel eternity in this wonderland while swinging towards the wind of love...All you need is to take three or at the most five steps forward to let your dreams come true! 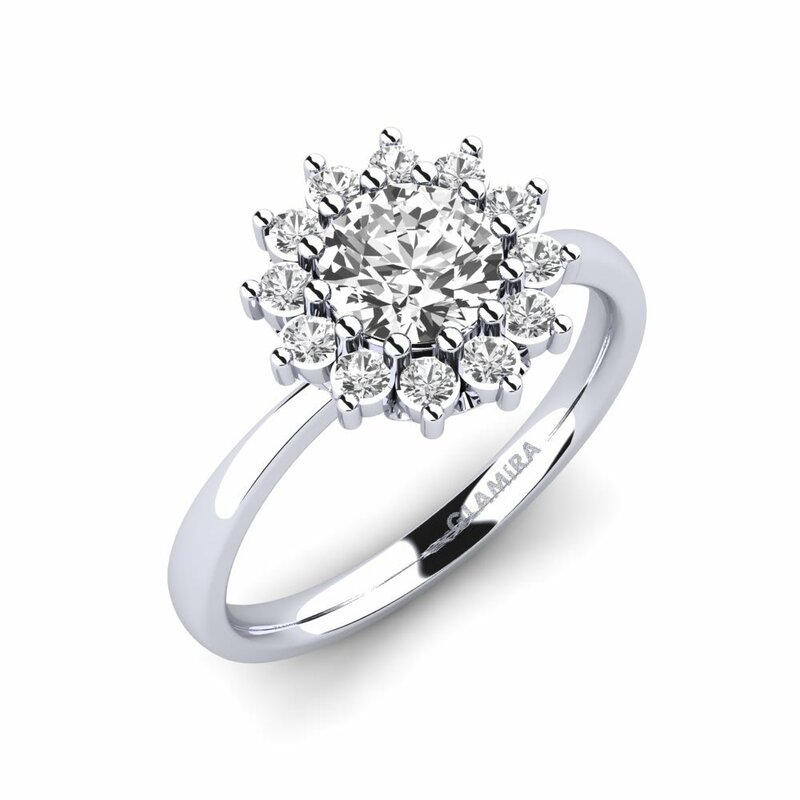 GLAMIRA rings for women will be waiting ready to scatter the dust of your dreams.